Our interactive and revolutionary printing tool enables you to design a printed bag in just minutes. 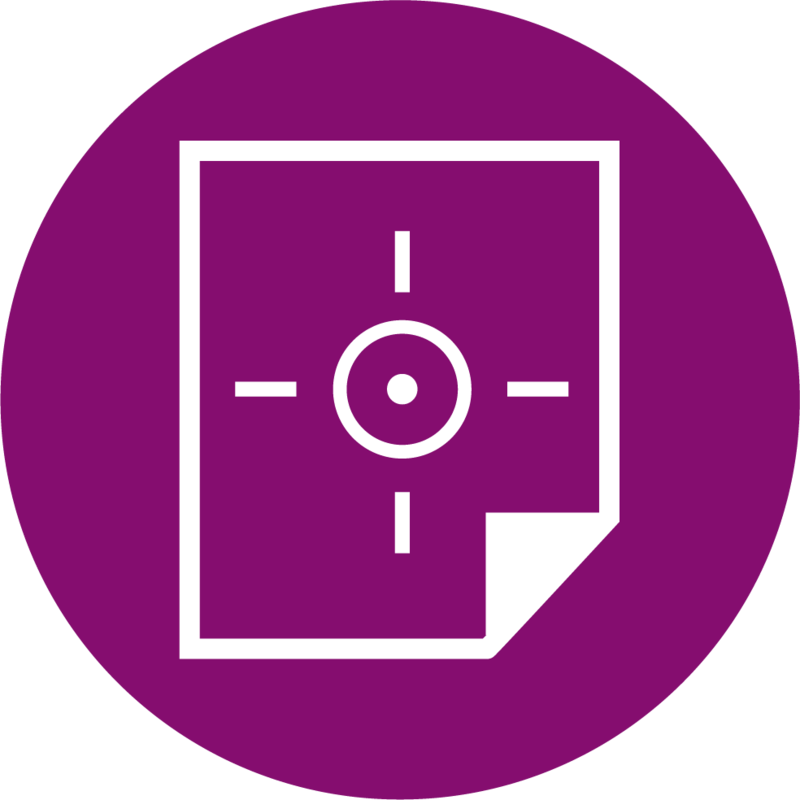 Then instantly generate a price, lead time and a precise technical drawing, which you can send to co-workers or customers for feedback and confirmation in a flash. Seeing is believing. Printing can be a beast. Everyone has stories of printing orders gone wrong. Well, those days are over. 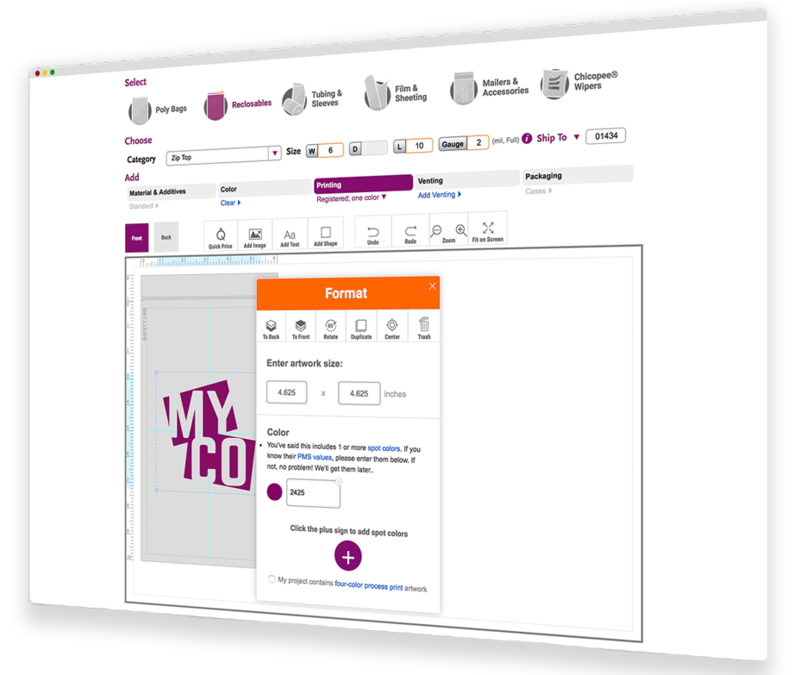 Print Designer takes the manual steps, emails, phone calls, time and worry out of printing. Quick and easy. We’ve slayed the printing monster. You win. Every time. 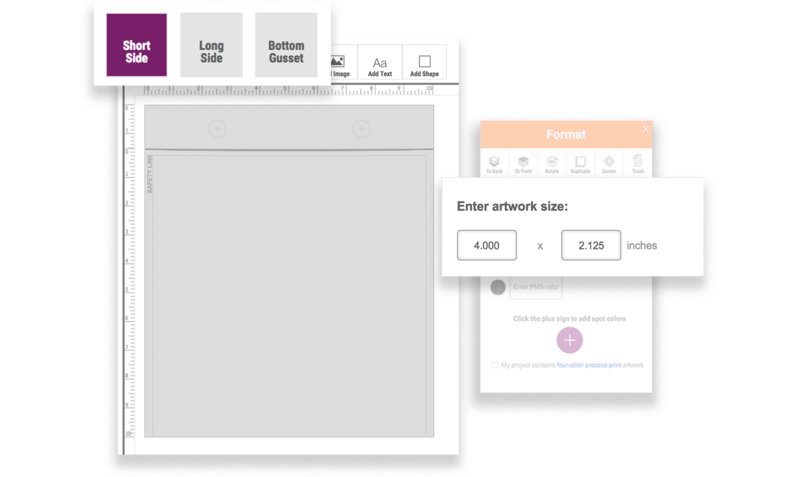 From professional artwork to simple text – Print Designer takes .ai, .pdf, .png, .bmp, .gif, and .jpg type files. •Artwork prints in one color from our basic color pallette. 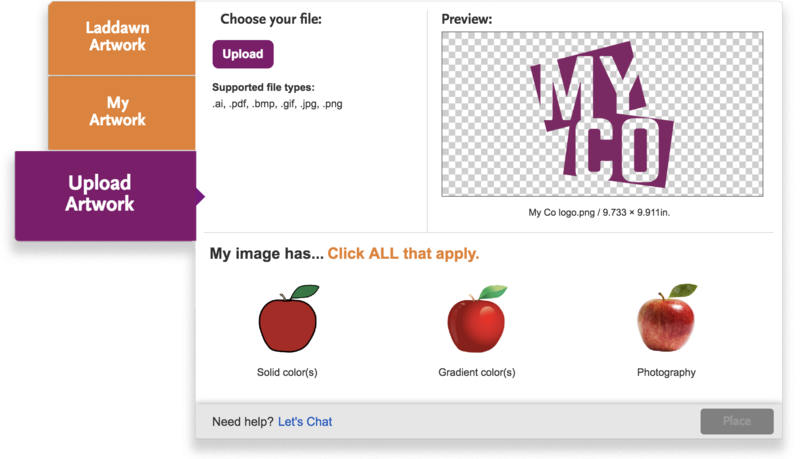 Print Designer takes all .ai, .pdf, .bmp, .gif, .jpg files. Use our stock plates for standard printing, located under Laddawn Artwork. 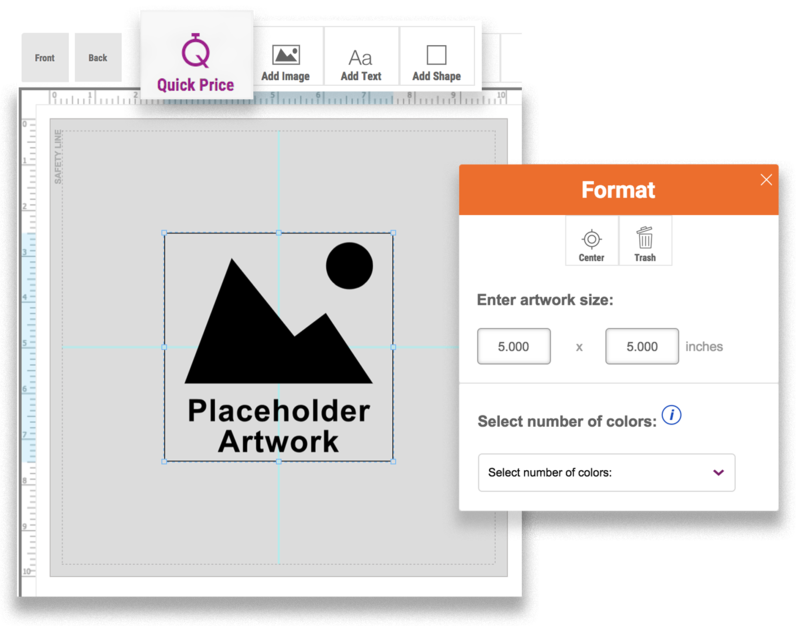 Our Quick Price tool calculates the most common size of print for your size bag and generates a price with placeholder artwork. That way you don’t have to wait to get a price. You have control over how you want your artwork to show on your product. On the long side, short side, and bottom gusset, what you see is exactly what you get. 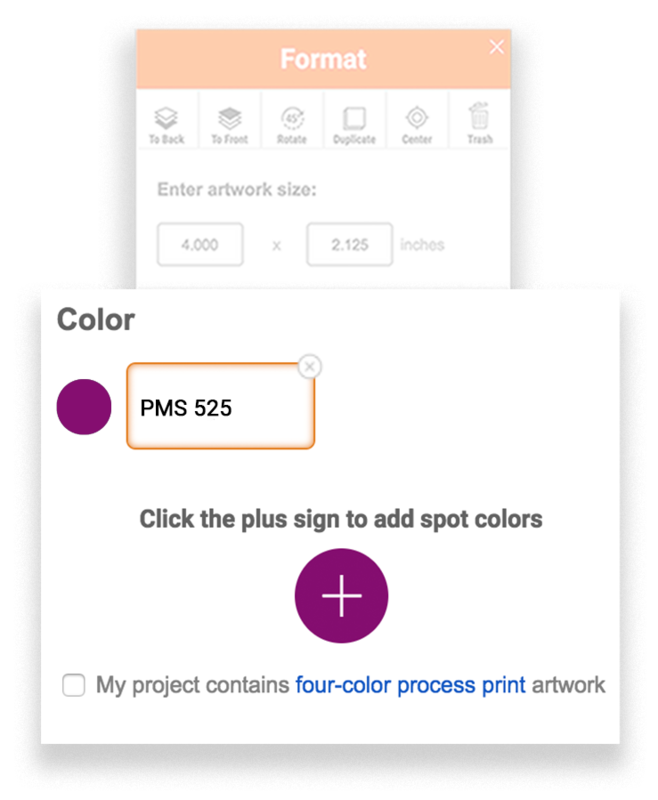 Print Designer helps you specify and count all your colors. When a spot color matters, there’s a place for you to enter the right PMS colors. Get a .pdf sent to your email. Or markup and send to a customer. This technical drawing is your print proof, and is sent to you in an instant. Generate instant prices so you win the business. 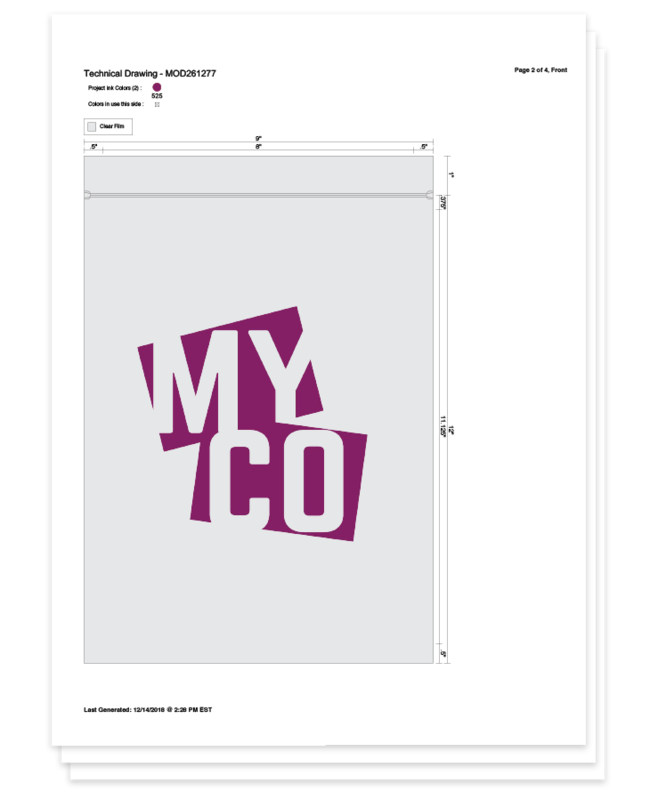 You’ll get a price that you can share with your customer after mark up, and see all of the details of your printed bag. Reorder your bag without the hassle. Your order is saved in your account, just a click away from easy reordering. Printable proofs make paperwork a breeze. Keep what you have on hand, that’s your instant print proof. So, what happens when you place your order? Your artwork and layout get sent to our art department. They check everything to make sure it’s ready to print. 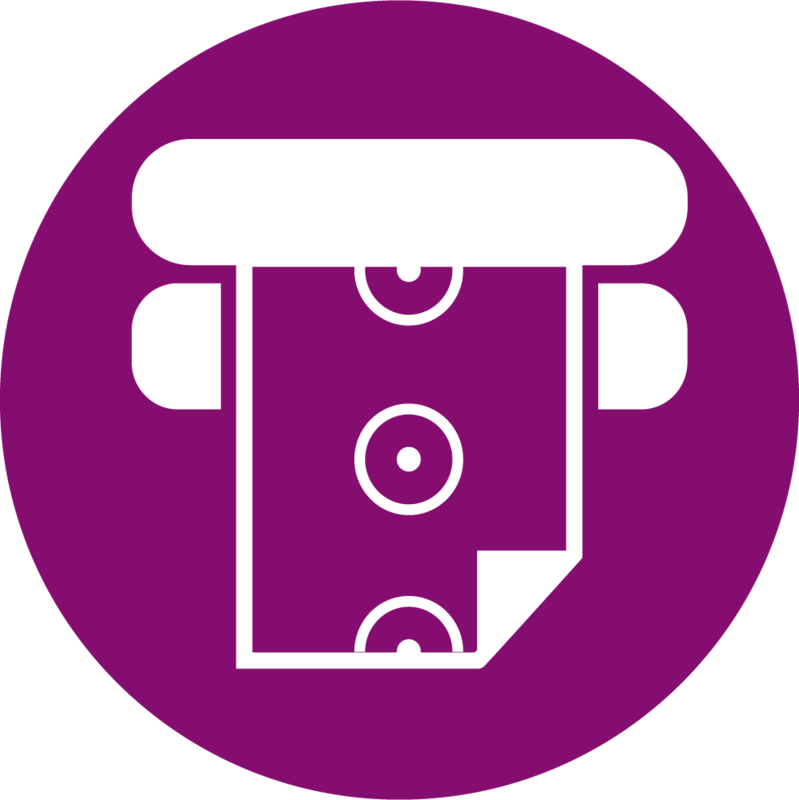 Next, our Print Concierge contacts you to let you know your job was approved, and stays in touch with you through to completion. So you know where your order is at all times, worry free.